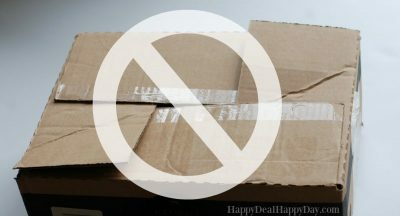 cardboard box storage Archives | Happy Deal - Happy Day! STOP Wrestling with Cardboard Box Flaps with this One EASY Trick! My smart engineer husband always has interesting and smart ways to solve life’s annoying problems. 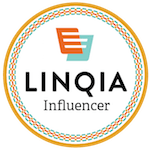 Here is the latest that I got him to record for us so that we can all benefit – How To Make A Resealable Cardboard Box. 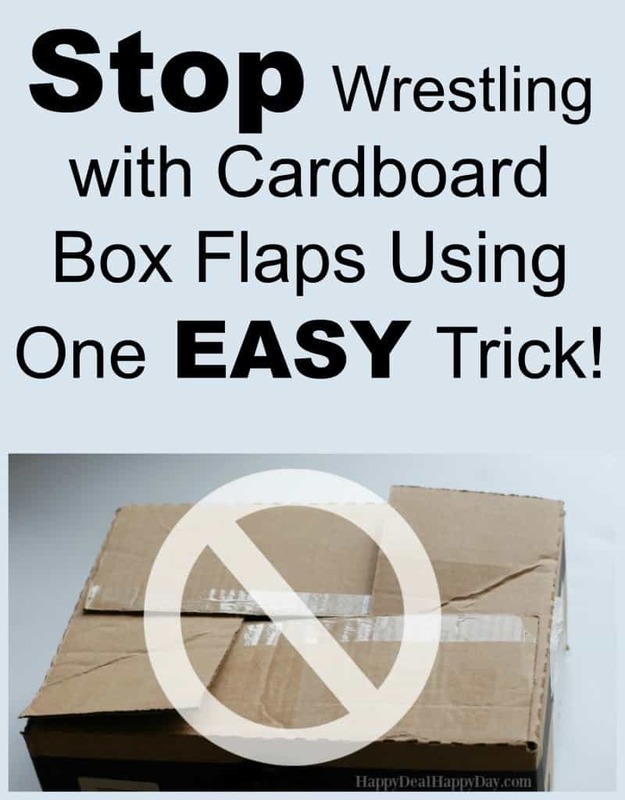 Now we don’t have to wrestle with the cardboard box flaps to get them folded correctly! He did this because when you have a box of stored items on a shelf, it is just annoying to have to fold in the corners all awkwardly to keep the top of the box closed. I personally just get annoyed by having to do this. 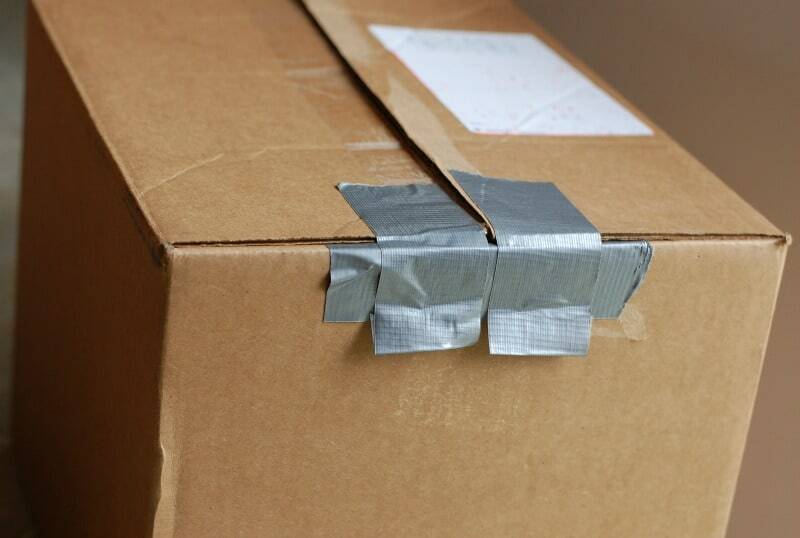 So with about 2 minutes of your time and some duct tape – you can solve this problem! No more awkward folding of box corners to keep them closed. Now you can just have easy open and close tabs on your storage boxes that are reusable and so much easier to use!